• Professional direction from me; I'll gently guide you on angles, poses, lighting—plus many other 'Melody Magical Tricks'—to help you look your absolute best. I want you comfortable. 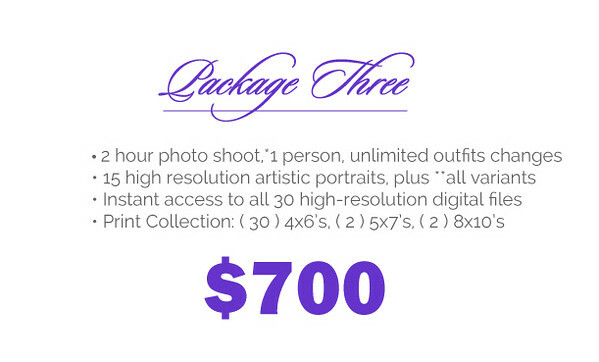 Your only "job" in a portrait session with moi? Is to relax, enjoy & have a blast! 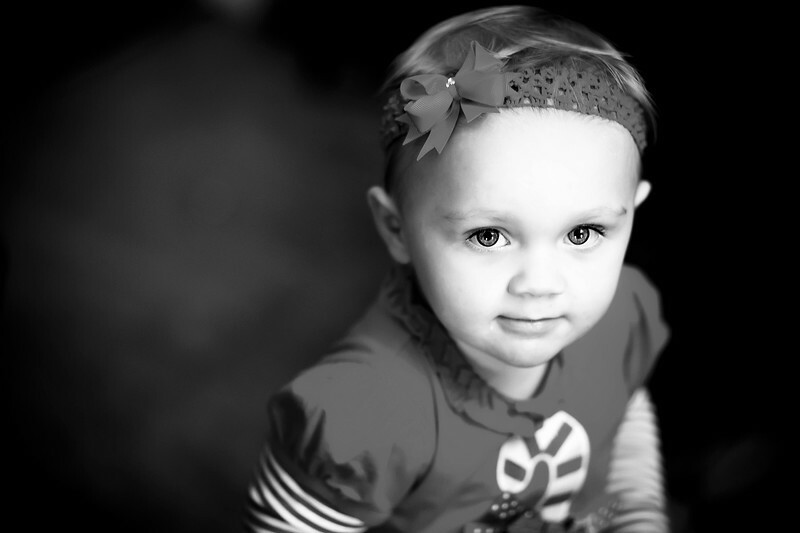 As we create photo memories you and your family will treasure for a lifetime. • Expert image enhancement to level of your choice. We will discuss your personal touch-up preferences in our free pre-session consultation. • Access to your own private password protected gallery for photo proofing/selection. Yes, sharable with family & friends as well, in case you need help deciding which images you love best! • With each image chosen you will receive up to 4 variations (see **all variants below). • Upon purchase client will receive a copyright/print release. Which means, no, the ©InspireIntent.com watermark symbol will not be on your purchased photos. • Upon final purchase client will receive a private link to a zipped downloadable file of all high resolution images purchased. • Each package has prints included. You may order additional prints directly from InspireIntent.com conveniently from shopping cart on site OR upon session payment you can order your own prints at vendor of your choice. 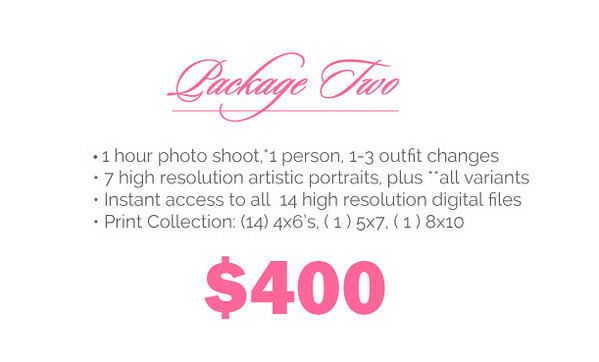 Custom designed photobooks of your prints available upon requests for an additional fee. **All Variants: With each image chosen in your package you will receive a color & black and white version. Client will also receive all cropped versions as well, if applicable. Condensed; with purchase of one image, you will receive up to 4 variations. Pricing is subject to change. 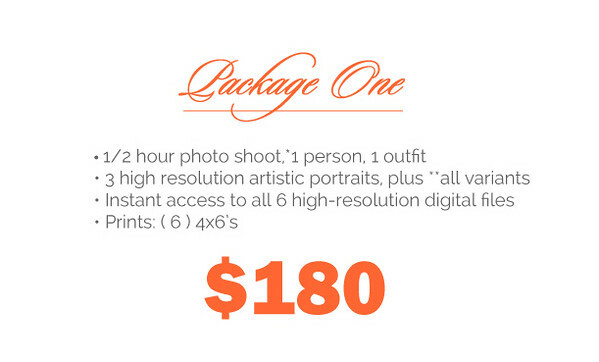 Pricing at the time you book the date/deposit of your event photography will be honored.